Many Katy Perry and Orlando Bloom fans might have been very sad when the news emerged a couple of days ago on the two stars’ separation. Well, it seems that the separation was not really something shocking and in fact close people to the two expected such an evolution. 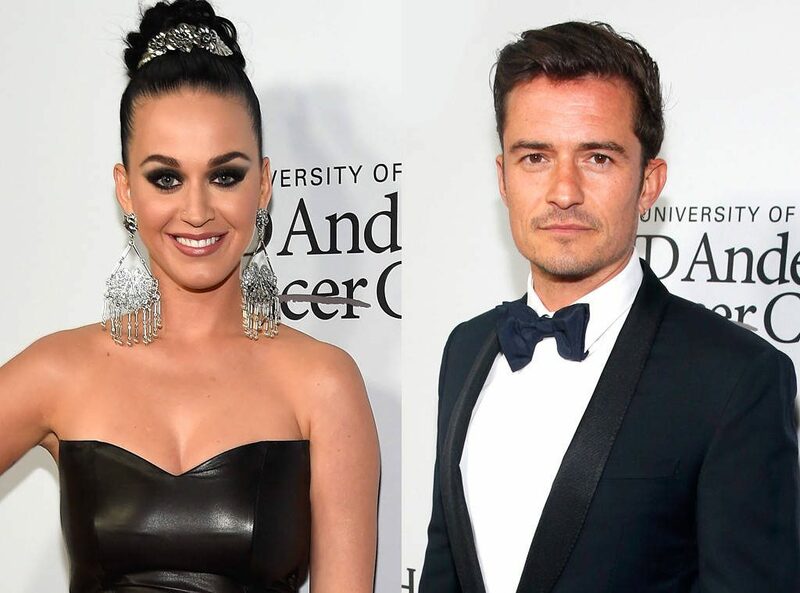 It has been reported that the reason why Katy Perry and Orlando Bloom separated is actually linked to the fact that neither of the two wanted to settle down. A source talking to E! News revealed that Katy was the one who ended things. “Katy pulled the plug,” the source said. “It was a few events that happened over the past few months. They both still love each other very much, though, and getting back together could happen once they have some space,” it added. Another insider claimed that the separation was actually a mutual decision. Of course, these were not the only insiders talking about the allegations. One source talking to People claimed that Katy Perry and Orlando Bloom were not that serious about their relationship and they actually never wanted to take things too seriously. “It was never really supposed to be serious between them,” the source explained. “When it first started, she was basically like ‘This will be fun for now,’ ” it concluded. Another insider, allegedly a friend of Orlando, claimed that Katy and the actor were happy together, but were not ready to settle down at this point. “It wasn’t as serious as everyone was making it out to be,” the friend said. So, it seems that there is absolutely no drama in this separation and things ended in good terms. A source close to Katy also revealed that things got a bit complicated and required “more and more work to make it work.” This is why the two decided that it was time to stop the romance. “Because this wasn’t something permanent, it just became time to take a break,” the friend explained. Well, all these claims may be true after all, as when spotted out Katy actually seemed quite happy and she appeared to be enjoying a great time.